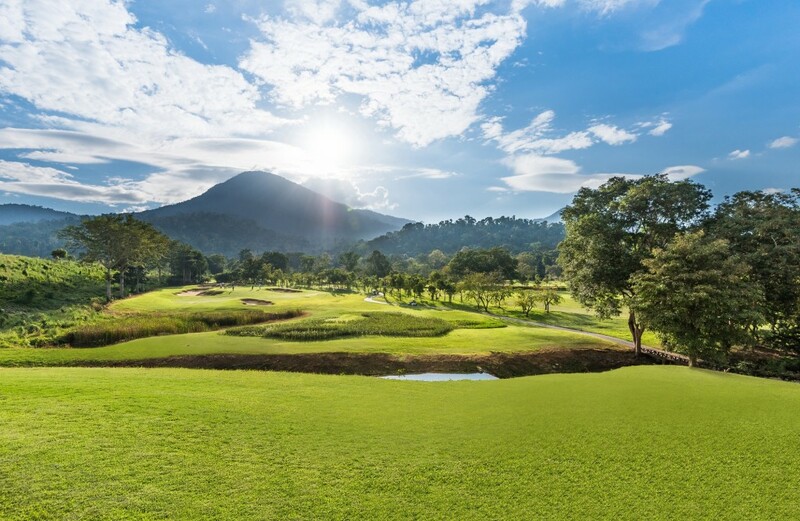 Chatrium Hotels & Residences is pleased to announce the rebranding of Soi Dao Highland Golf Resort to Chatrium Golf Resort Soi Dao Chanthaburi. 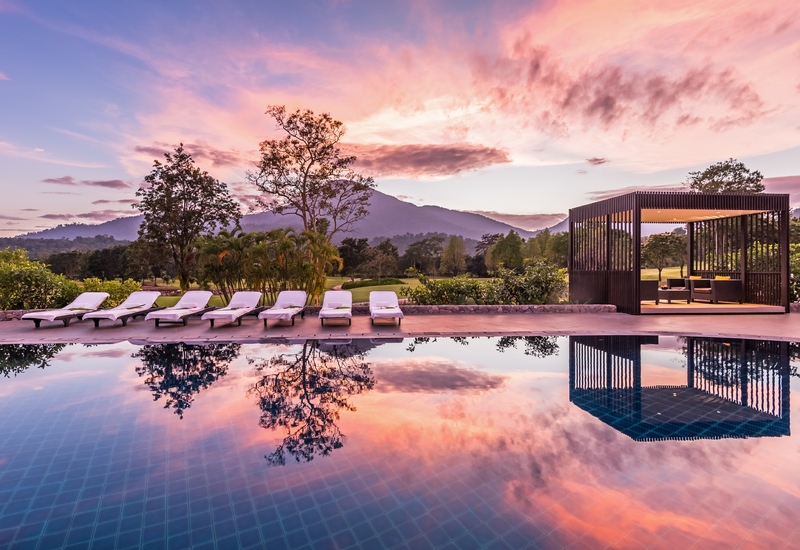 Set amidst an enchanting 1,580 acres of lush greenery with stunning vistas of Soi Dai Mountain, this is the 7th property to join Chatrium’s heritage portfolio of luxury properties with a deep-rooted passion for true hospitality. 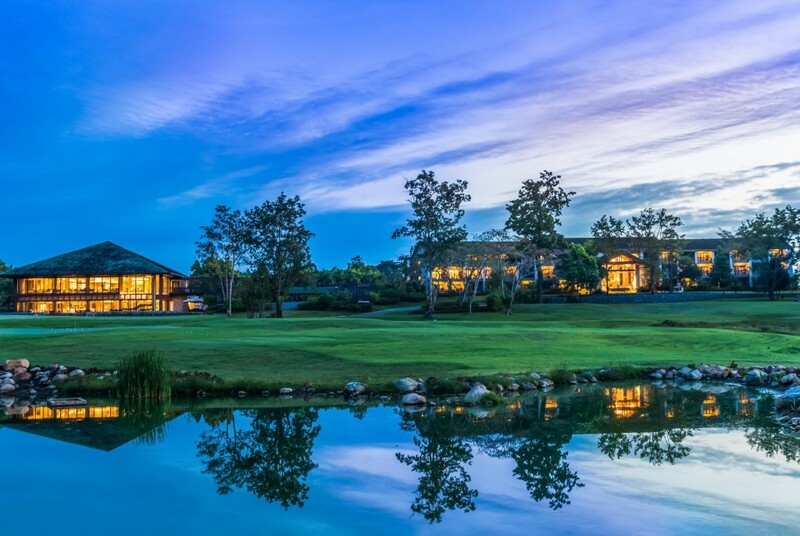 To be unveiled as Chatrium’s “Breathtaking Highland Sanctuary”, the property boasts a magnificent 18-hole international-class golf course, created by renowned designer Denis Griffiths and recently upgraded by Golf East, an award-winning golf design company. 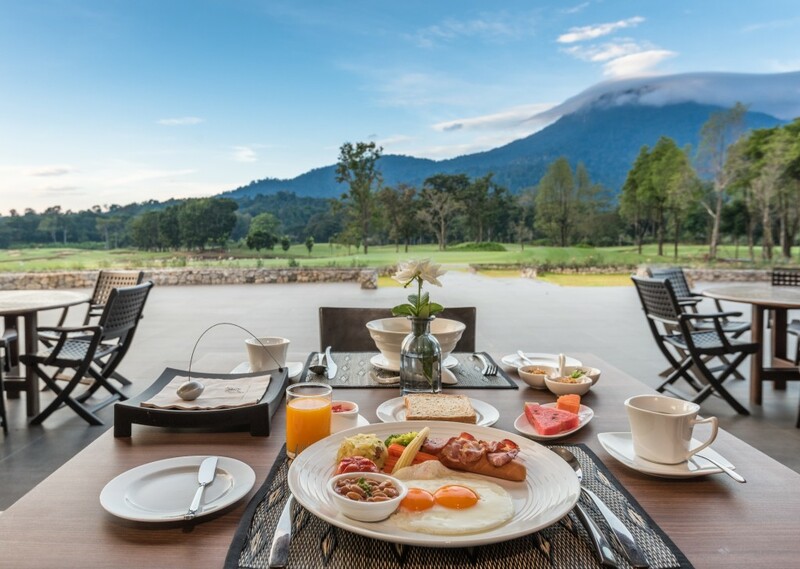 Mrs. Savitri Ramyarupa, Managing Director of Chatrium Hotels & Residences, commented, “The rebranding of Chatrium Golf Resort Soi Dao is a milestone in our plan to expand our presence in Thailand and strengthen brand awareness to this market, both locally and internationally. 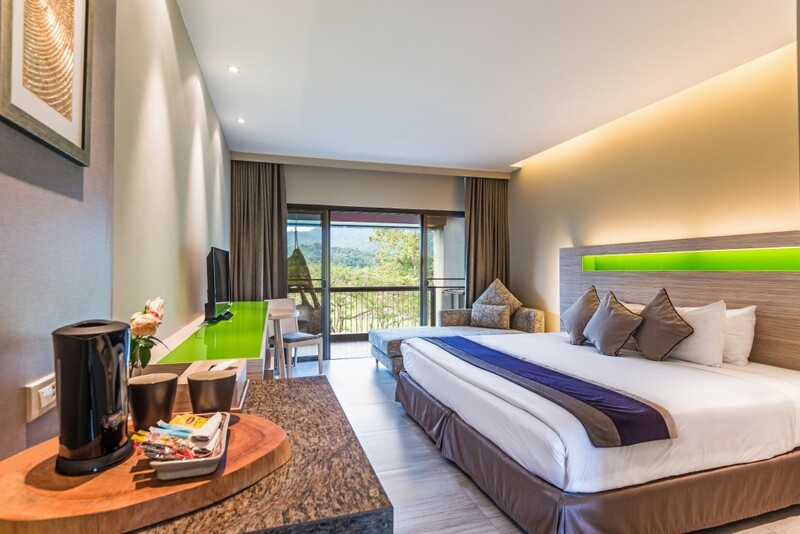 The property will benefit from the operational excellence and efficiency of Chatrium Hotels & Residences and guests will have the opportunity to experience our brand promise of “Live the Remarkable”.